PingPong Financial Group, a Chinese FinTech company, has received a Payment Institution (PI) license from the government of Luxembourg. In a press release, the company said its Luxembourg entity, PingPong Europe S.A., was issued the license by Minister of Finance Pierre Gramegna of Luxembourg, making it the first Chinese FinTech company to establish European offices in the country. Through the EU’s passporting system, the new license enables PingPong to operate throughout the continent, thus better facilitating eCommerce transactions between China and Europe through PingPong’s cross-border eCommerce payments services. “PingPong is yet another innovative FinTech player that chose Luxembourg as its EU hub. Its presence is a welcome addition to the Luxembourg financial ecosystem and further strengthens the ties between Luxembourg and China,” Gramegna said in the press release. Through its Platform Payouts product, PingPong aims to reduce both the time and costs for Chinese internet sellers to receive international payments from eCommerce platforms in their local currency. 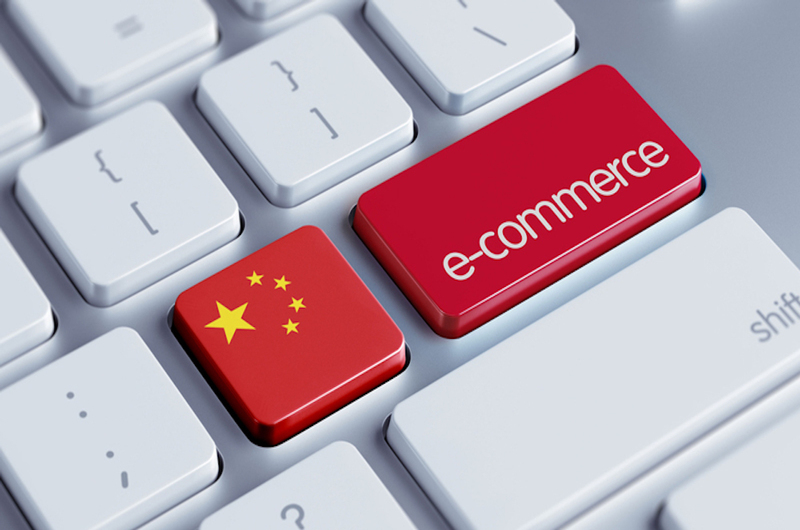 It is the sole payment platform to focus exclusively on repatriating eCommerce revenue to China. The EU’s PI licensing requirements are especially stringent, with strict requirements on PI infrastructure, shareholder qualifications, Know Your Customer (KYC) and AML policies and information security programs. To date, only 10 companies have obtained the license in Luxembourg. More broadly, cross-border direct selling is a new format within eCommerce and thus faces layers of regulatory red tape that are not always clearly defined. The response from payment providers serving this trend has varied greatly, with some startups hoping to circumvent regulations and slide under the radar and others touting partial compliance as the full solution. PingPong has been especially pro-active in working with regulators in multiple capacities, with the belief that creating a transparent and effective regulatory framework is the precondition for the sustainable growth of cross-border eCommerce. PingPong’s robust compliance program extends across its global operations, from its merchant customer base in China to its partnerships with major banks in the U.S. and EU. The system combines a closed-loop financial network with strong regulatory approval for China-based sellers and rigorous vetting of third-party vendors, thus offering a degree of security far beyond conventional online payment methods, such as credit cards. In Shanghai, Luxembourg Consul General Luc Decker praised PingPong as a pioneer within cross-border payments in an interview with China’s 21st Century Business Herald. FinTech’s development is largely dependent on the regulatory environment, Decker explained. Consequently, Chinese FinTech firms have been shy about expanding overseas. PingPong has shown it can operate in the sound regulatory environment in the EU. Among Chinese financial services firms establishing a presence in the EU, PingPong stands out as the only startup. The others are all major Chinese banks. 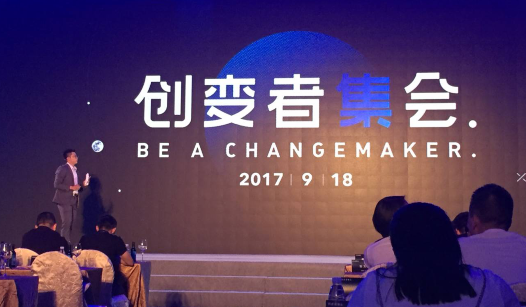 The results of the PI license have been closely watched within China since PingPong announced its application last October. Currently, the company has offices in China, Hong Kong, the U.S., Japan and now Luxembourg. 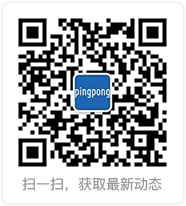 “The operational headquarters of PingPong in Europe will be in Luxembourg. We are happy we have been granted a payment institution license here. PingPong also has the intention to establish a Research and Development Center for Europe. Luxembourg offers substantial benefits in terms of financial services, blockchain technology and information security — a solid foundation for our expansion,” said Yu (Robert) Chen, founder, global CEO and chairman of PingPong, in the same press release. Founded in New York in 2015, PingPong Global makes it easier for SMBs, manufacturers and global brands to collect cross-border payments from customers across eCommerce marketplaces as ubiquitous as Amazon, Wish and Newegg. The company has recently been experiencing growth, ratcheting up more than $1 billion in total processed volume, as measured solely in the United States this past spring.